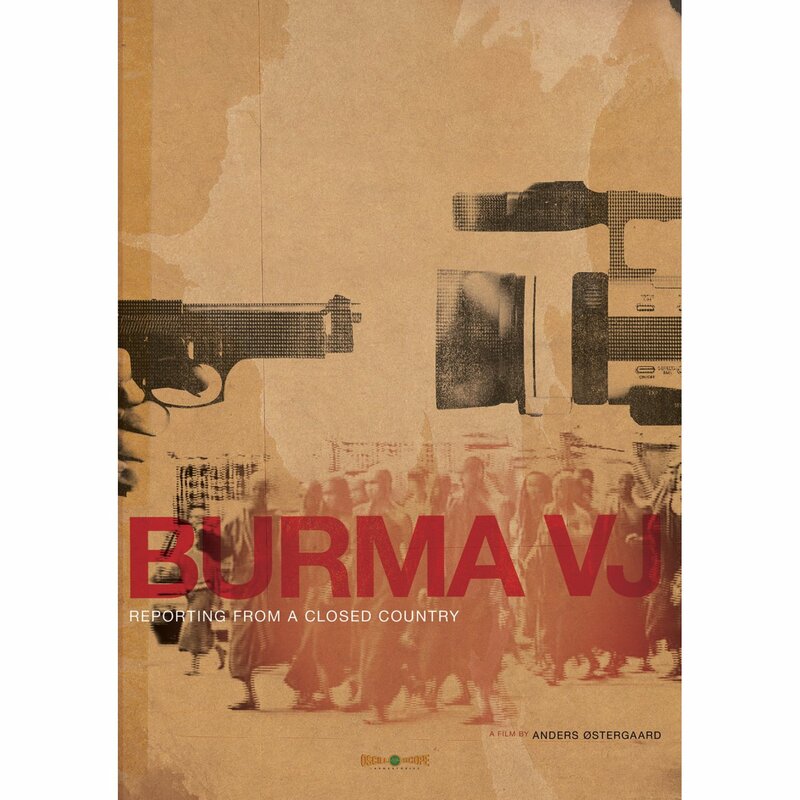 Anders Ostergaard's film Burma VJ is a stunning piece of cinema which, since its release in 2009, seems to have grown in relevance as time has transpired. Long-listed for an Academy Award, the film chronicles the September 2007 uprisings in Burma against the repressive military regime which for many years took away peoples liberty whilst never fully managing to extinguish their hopes and dreams of a better tomorrow. Filmed entirely by covert cameras, so as to not risk the wrath of the brutal Myanmar government, Burma VJ is a film which I described at the time as a "vital, miraculous work" which manages to incorporate “the best of journalism and cinema into one emotionally exhausting documentary” when nominating it as one of the very best films of the year. Whilst exposing the inhumane treatment of Burmese citizens, Burma VJ also highlights the fearless passion in which many individuals will risk everything to let the world know the truth; the documentary acts as a sad reminder of the unreported human right abuses that go on across the world. A story as much about bravery as it is about horror, it is a tale which once seen will not be forgotten and one whose power will not diminish with time.